Exhibit A: A white woman cheats her way onto the New York Times bestseller list. Her book isn’t available, since it’s apparently sold out. The people that have read it point out that the protagonist bears an uncanny resemblance to the author and uses a slur to describe her “soul”. The author is developing the book into a film where she plays the lead. It dethrones a YA novel written by a black woman, and knocks another black woman author off the NYT list. Claribel Ortega has started a live-tweet read of the book. According to her, certain excerpts are not bestseller-worthy. Exhibit B: A black woman has to pay her way to see Octavia Butler archives at the Huntington Library. She lost a fellowship to view the archives free of charge to a woman that studies Elizabethan literature. I am not making this up. The guard there treats her and her son with astonishing discourtesy, not allowing him to play with his toys or be a kid. Meanwhile the white mothers and their children were allowed to sit and touch the glass cabinets. The point is that the literary world appears to discriminate against people of color, while elevating Caucasian men and woman. What’s more, the systems in place ignore the double standards, so that we can blame POC women for raising these issues, while refusing to see the irony. And there is irony in a black woman getting bullied out of an Octavia Butler exhibit. 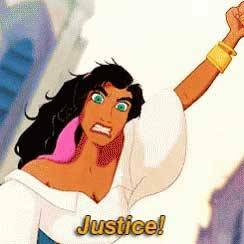 Are we POC women complicit? I’d like to think not. We pick our battles. We have to choose if we want to speak up about injustices, and we have to decide if we want to listen to and support complaints. I’ve had a pretty fortunate experience, connecting with editors who want me to dive into my Indian roots to tell stories, or to provide something more interesting with my knowledge of Hindu culture and mythology. Even so, these anecdotes make my blood boil. I cannot abide injustice. What can non-POC members of the system do? 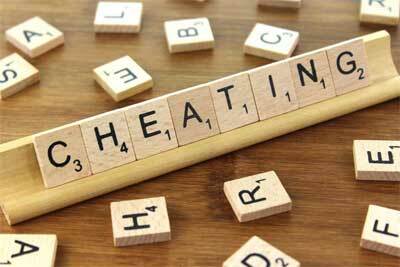 The first is to not cheat. This should be obvious. If you have the money to buy a spot on the NYT list, as well as contacts with dozens of celebrities, then you can earn that spot rightfully by writing a good book and connecting with readers. You don’t have to preorder copies of your own books that no one else can access. The second is to not view actions by POC writers and community members as black and white. Certain journalists, guards and enablers of the system believe that they have a right to judge, because their so-called pedestal gives them a distance. They set rules, or reveal rules, and act wounded when POC point out the double standard. That means that the rules you set cannot act on arbitrary logic. You can’t judge a brown-skinned mother and ignore a white mother. The third is to recognize your double standards and listen. Lani Sarem refuses to acknowledge that she messed up by hurting Angie Thomas and Nicola Yoon. She accuses the Young Adult literature community of attacking her, while ignoring her privilege. Anyone with an ounce of compassion would apologize for dishonesty. 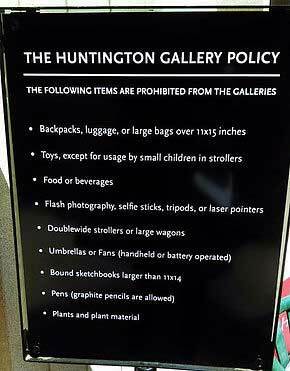 It is pretty galling that the Huntington Library offered an apology to the woman denied from the center, but not compensation via free membership or admission. I’m going on a trip next week, hoping to read and write a lot while also reflecting on character. In the meantime, I beg the literary world to look in a mirror.